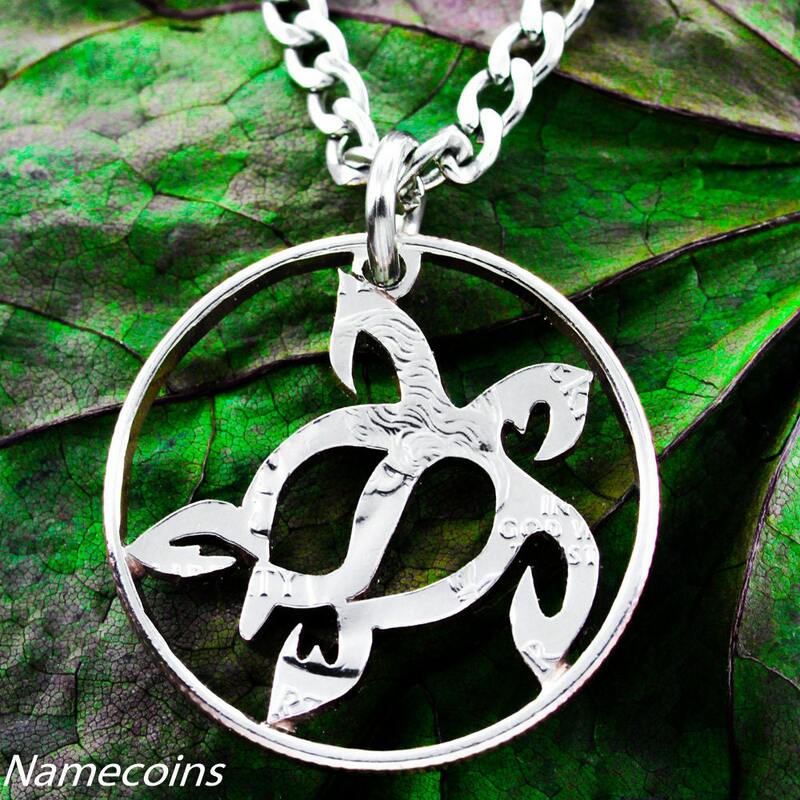 This is a quarter that has been cut by hand into the shape of a beautiful tribal style sea turtle and put on a high quality necklace. You have to see it to believe it. 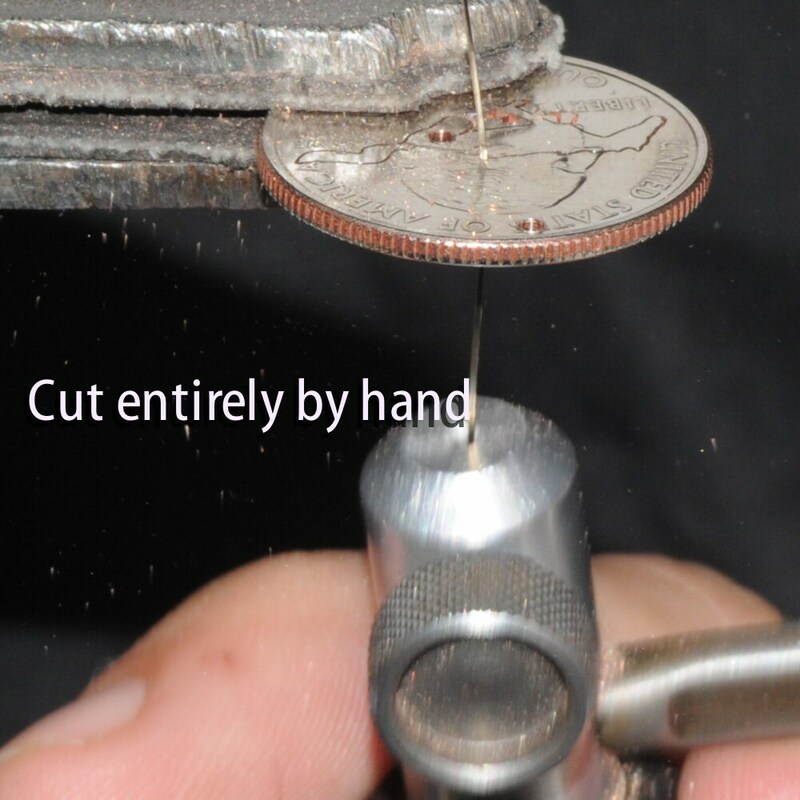 This is cut by hand with a small saw. 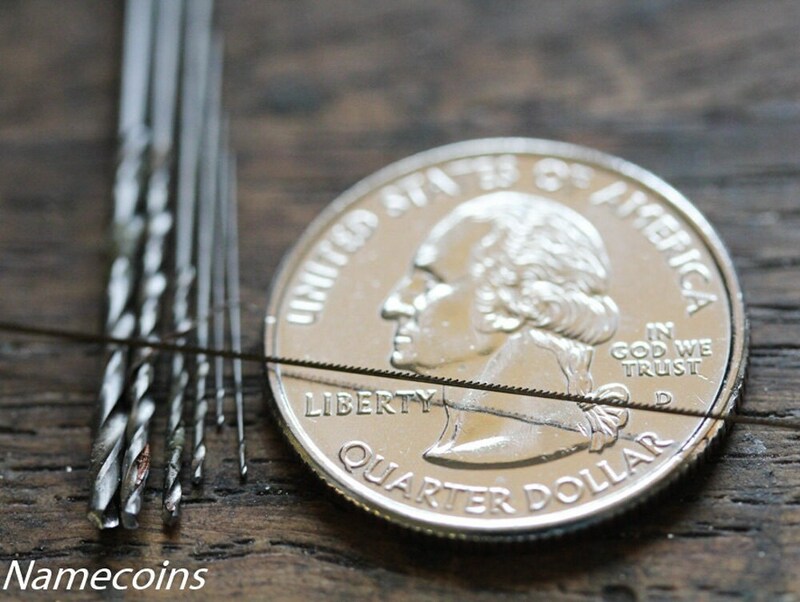 We cut all of our jewelry with a view to perfection. 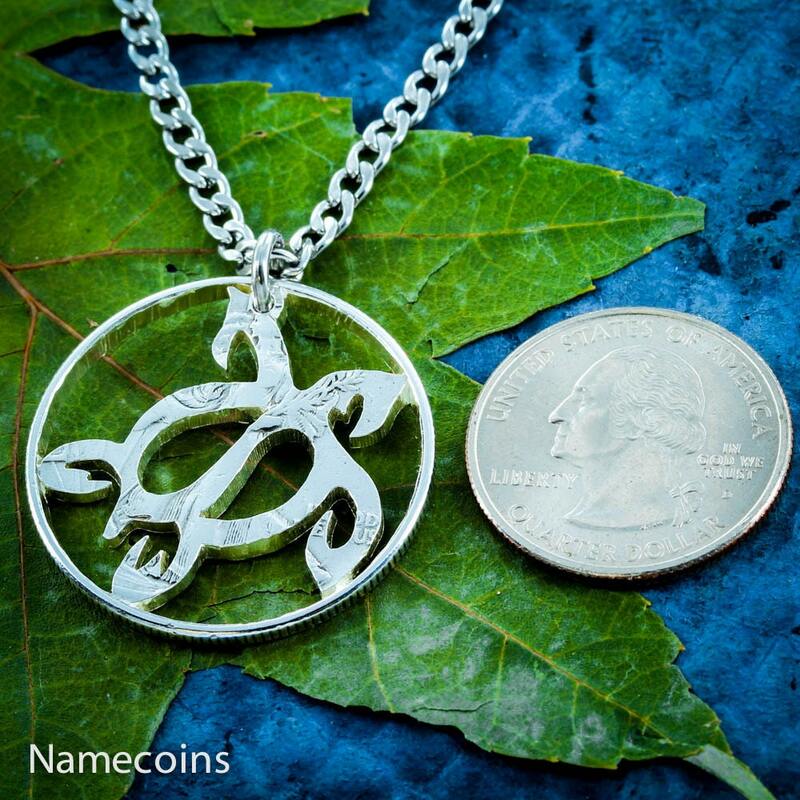 Your order will include one high quality stainless steel chain or in the options bar key chains are available.